The TA14 was one of the first cars to go into production in Britain after World War II and proved to be a great success for Alvis, outselling all of its post-war successors by a Coventry mile! Highly appointed and with the reliable and well-considered mechanics that defined Alvis Cars, the TA14 was widely admired. An Autocar report described the models as having ‘typical Alvis refined sure-footed and lively performance’ and ‘a most impressive car with a flexible 4-cylinder engine’. 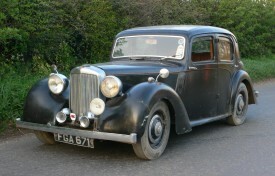 This Saloon example was purchased by its late owner in 1958 for £260. Used daily and fettled with on a monthly basis, FGA 671 was also checked annually even after it became MOT test exempt. 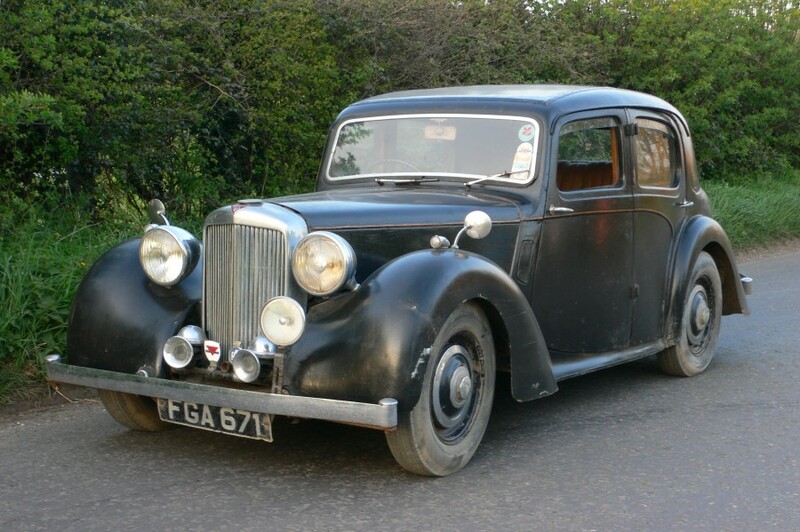 The robust and well-engineered TA14 was used as regular family and farm transport for fifty nine years; although, as they say, looks can be deceptive, the reliable motor car radiates charm and the successful new custodian will need not worry when parking at the supermarket! 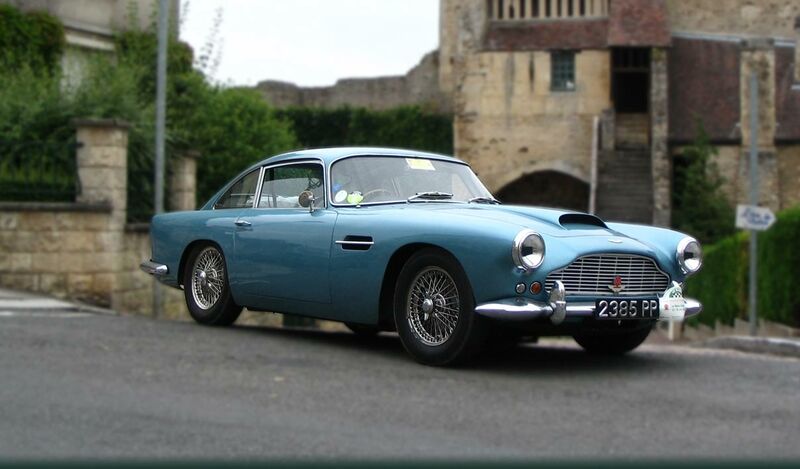 The history file includes the RF60 registration book, two V5C registration certificates, the original handbook and lubrication chart, an Alvis Owner Club windscreen display card with vehicle details and others.